Home Mario Lemieux Pens WIN AN AUTOGRAPHED MARIO LEMIEUX COVER. HERE'S HOW! WIN AN AUTOGRAPHED MARIO LEMIEUX COVER. HERE'S HOW! 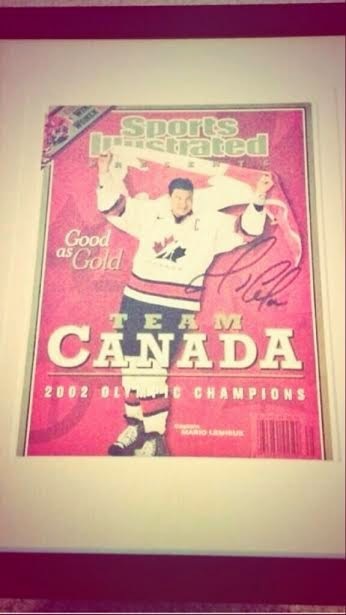 For our birthday celebration, Pens Initiative will be running a contest to win the signed Mario Lemieux Sports Illustrated Cover. Enter your information (registering is easy and free) and pick your players! Please use your twitter handle for your contest name so that we can contact you easily if you win. If you don’t have twitter, please use your full Facebook name so we can message you. The Winner will be announced at the end of the playoffs. In case of a tie we will ask the top five contestants to pick a playoff MVP before it is announced. Winner will be the proud owner of the signed cover! The winner will be announced on www.pensinitiative.com as well as on our Twitter and Facebook.